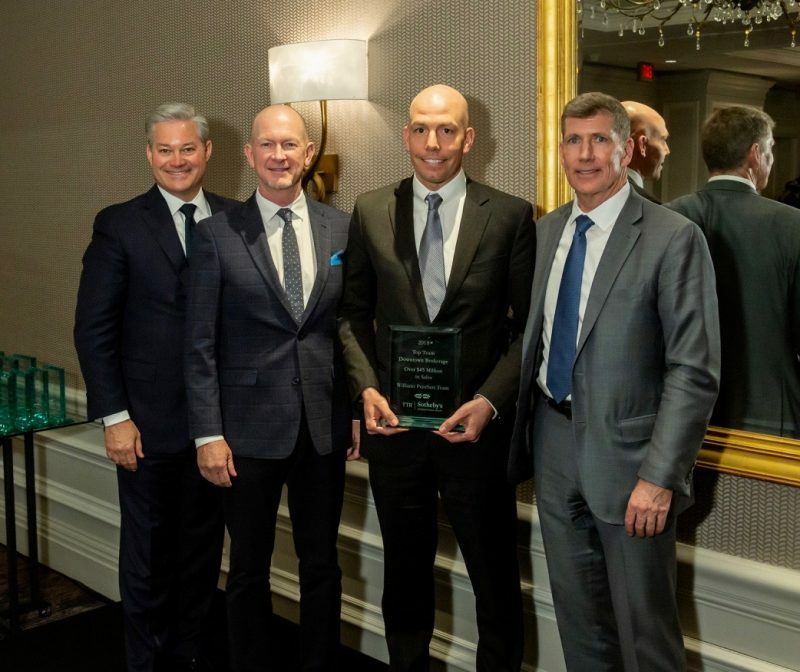 We are thrilled to be named the 2018 Top Team for TTR Sotheby’s Downtown Office. We are forever grateful to our clients and friends who keep us at the top of our industry. We owe it all to you! 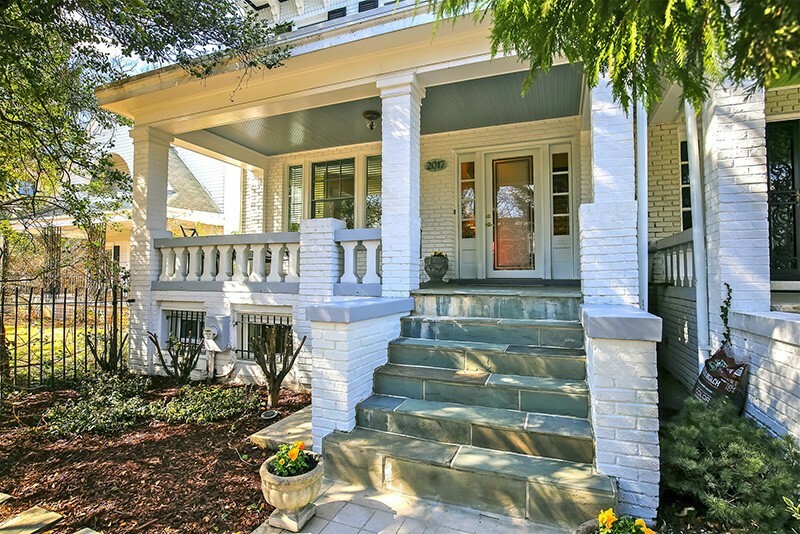 Mount Pleasant remains one of the most competitive housing markets in DC, and homes like this are the reason. The semi-detached four-bedroom rowhouse has an open main level that leads out to a large private back deck. There are two large bedrooms and a sitting room on the second level, and the loft-like third floor could also be used as a bedroom. The package is rounded out with two things that will help fetch above the asking price: an in-law suite in the basement and two-car parking out back. 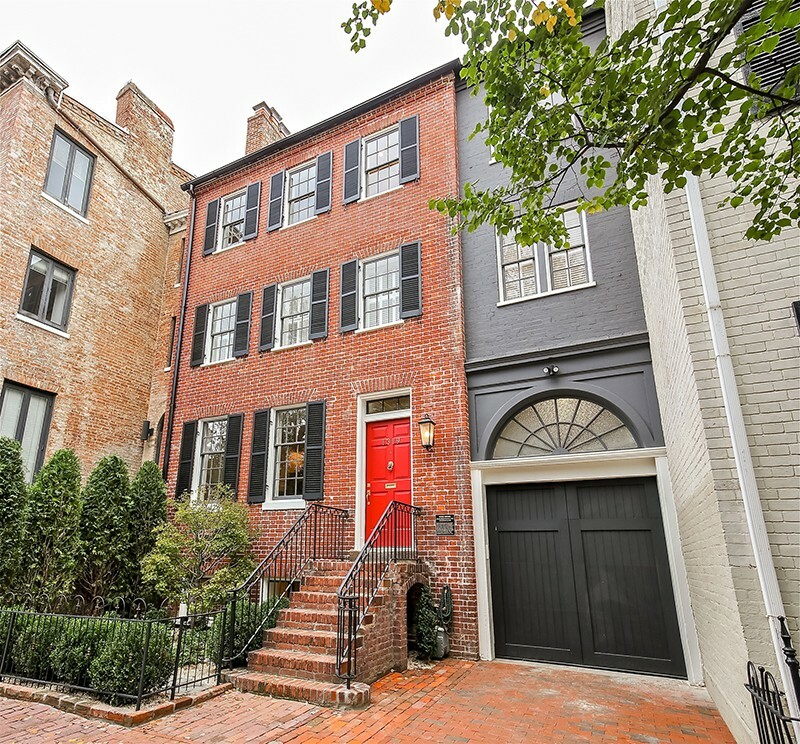 The 217-year-old home at 1319 30th St. NW, known as Hyde House from its days as the home of Thomas Hyde, an early merchant in Georgetown, was recently renovated and went under contract in just five days despite its steep $5.1 million price tag. The Federal-style home, one of the oldest in Georgetown’s east village, was built in 1798 for Col. Charles Beatty, a leader in the American Revolution and owner of a ferry between Georgetown and Rosslyn. Linda Battalia, the seller and owner of Linda Battalia Design, renovated and reimagined the home over the course of a year from its previous three stories while preserving many of its original features such as wide-width heart pine flooring, matching fireplace mantels in the double parlor and much of the original masonry. Several rooms feature exposed brick walls to complement the modern features. The home now has more than 6,100 square feet on five levels with an elevator, an expanded lower level for casual entertaining and an English garden and brick terrace. Natural light filters through multiple windows and skylights which also provide views of Georgetown and the D.C. skyline. While the buyer remains unknown, the listing agents are Kelly Williamsand Loic Pritchett of TTR Sotheby’s International Realty. The selling agent is Eileen McGrath of Washington Fine Properties. 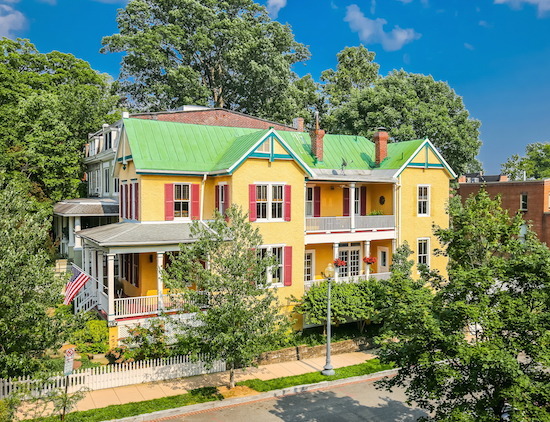 Not many homes in DC have been moved from one location to another, but this Mount Pleasant Victorian can claim that feat. Located at 1886 Newton Street NW (map), the detached three-bedroom farmhouse has been completely renovated. The kitchen was updated in 2014 and all of the bathrooms have modern finishings and the master bathroom has dual vanities. Exposed beams, original banisters and the home’s tall ceilings are a reminder of the home’s history.